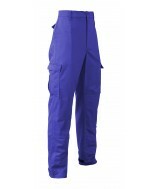 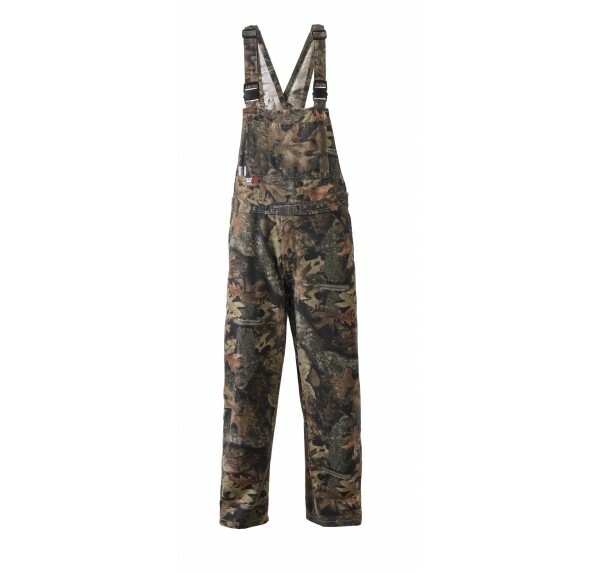 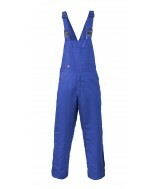 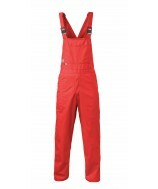 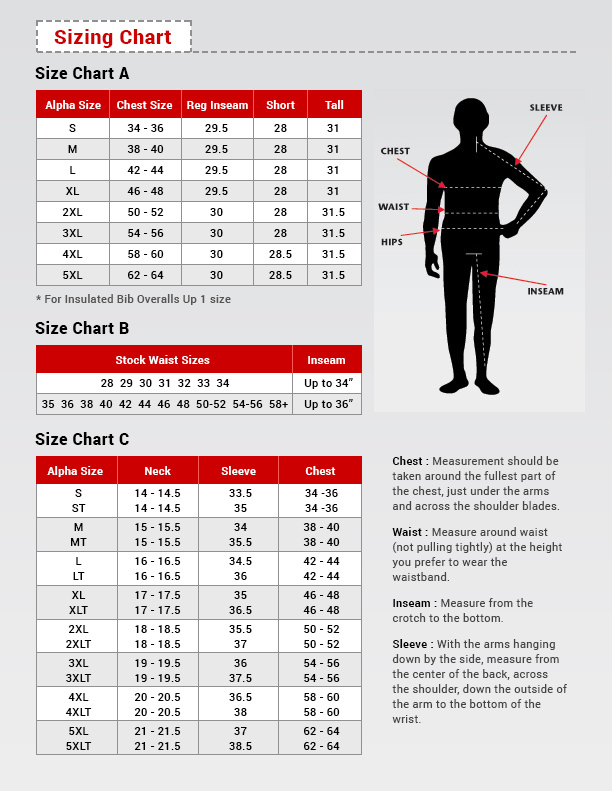 The BO3210 bib overall comes with two front side pockets, two reinforced rear pockets, three front chest pockets and two pass through pockets with snap closures. 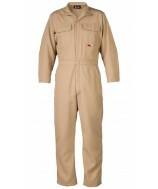 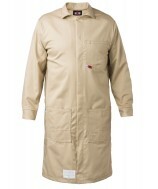 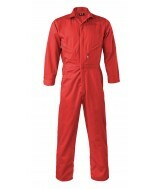 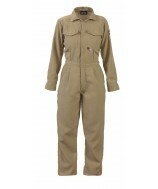 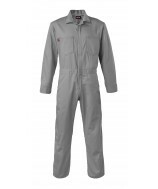 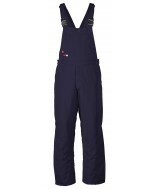 The garment is assembled with Nomex® thread, bar tacked reinforcements and double needle stitching. 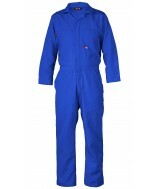 It has non-conductive closures on the shoulder straps, an elastic waistband and bar tacked reinforcements.